Gives your business a cost effective and flexible solution to access and manage all of your documents online. DataScan's Document Management is one of flag-ship services. DataScan provide a wide range of document management services. These include Accounts Payable processing, ideal for companies looking to automate their invoice approval process. DataScan also provide a host of scanning services including our brand new Photo Scanning Service. "Medwise is a busy Occupational Health practice with 2 offices in Naas and Dublin. 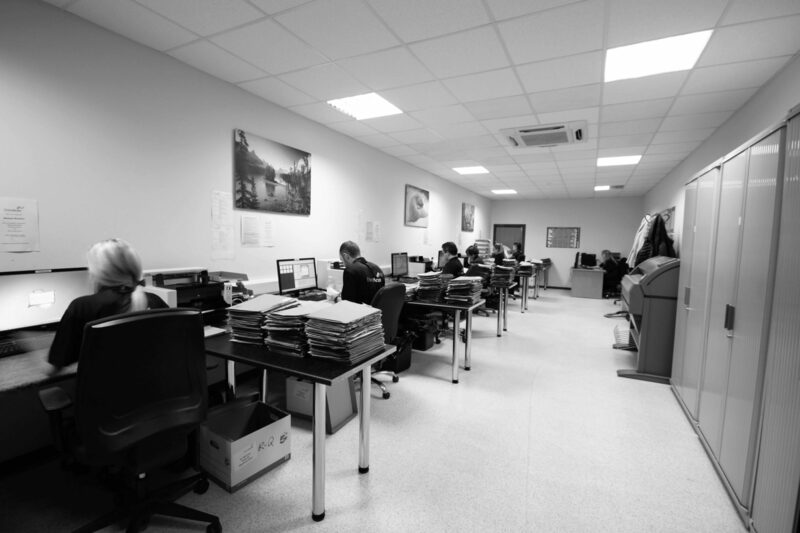 We engage Datascan on an on-going basis to scan our patient files. We find the service to be totally confidential and reliable, which is absolutely essential for us. It is good to know our information is 100% secure"
"Atlas Autoservice Group operates 11 very busy branches all over Dublin and we drop our Job Cards to Datascan weekly for scanning straight into our CRM system. We are very happy with the service - the scanned Job Cards allow us access accurate, up to date information quickly on our system, which is vital for us, both from an internal and a customer focused point of view." 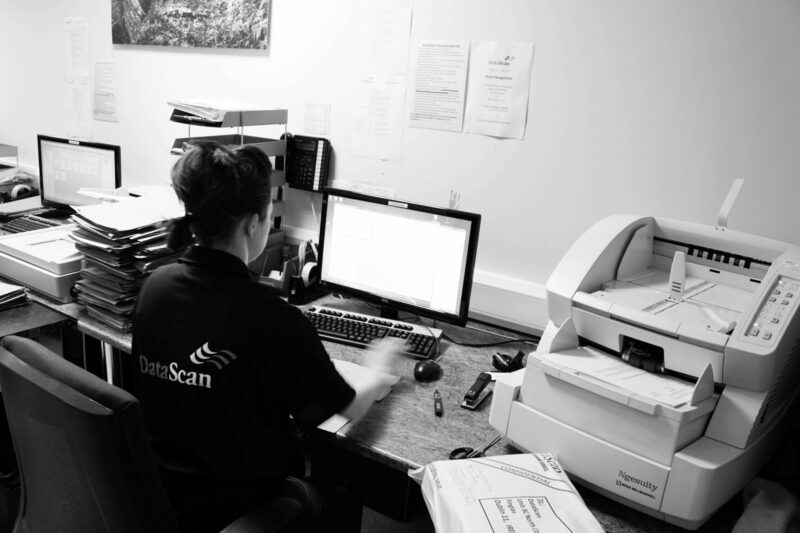 "Techrete have been using Datascan's weekly invoice scanning service for some time now. Being able to search for an invoice in electronic format instead of in hardcopy is so efficient and I am happy to recommend it to other busy companies"
"We are very pleased with the service & its already cleaned so much space from our limited space in the office and done away with leafing through numbered box folders for docs. A sterling service indeed." "Newspread have been using Datascan information capture services since 2004. Our business enjoys a positive and flexible partnership with Datascan which is a direct result of their unique customer service philosophy and professionalism." "Independent News and Media have been using Datascan's Data Capture services for Newspaper Returns for over 15 years now. In that time INM have found Datascan to be flexible, enthusiastic and committed to quality and good Customer Service." "Contracted to the Irish Times for the past six years to provide data capture and agent returns administration service, Datascan through its use of latest technology and experienced management continues to play a vital role in our circulation process. Datascan's systems and process has helped us to streamline our operations and reduce cost through better management of our supplies." Fran Walsh, Circulation Sales Director, The Irish Times Ltd.